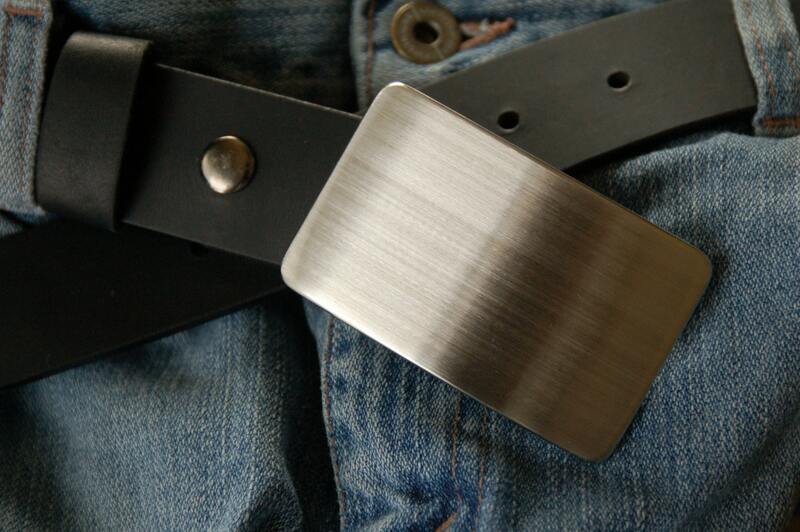 Classic brushed stainless steel buckle. 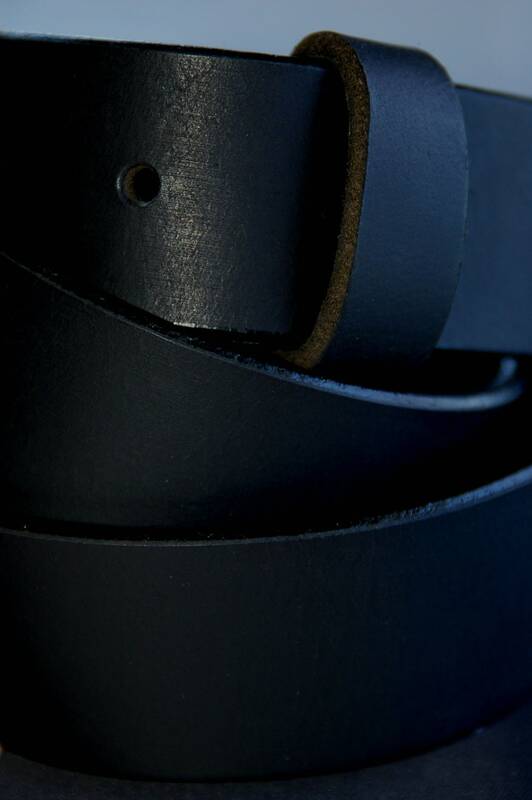 Fits 1-1/2" belt for jeans or casual wear (belts sold separately $35 on ironartcanada site). 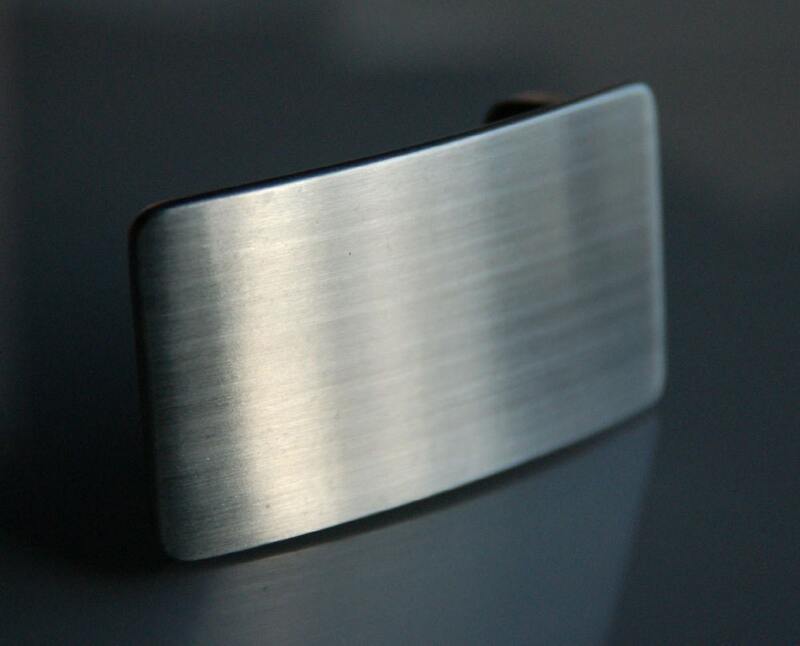 Brushed Stainless Buckle to fit 1-1/4" belt also available. Please contact. It is sad day. This will be my last order with Iron Art. 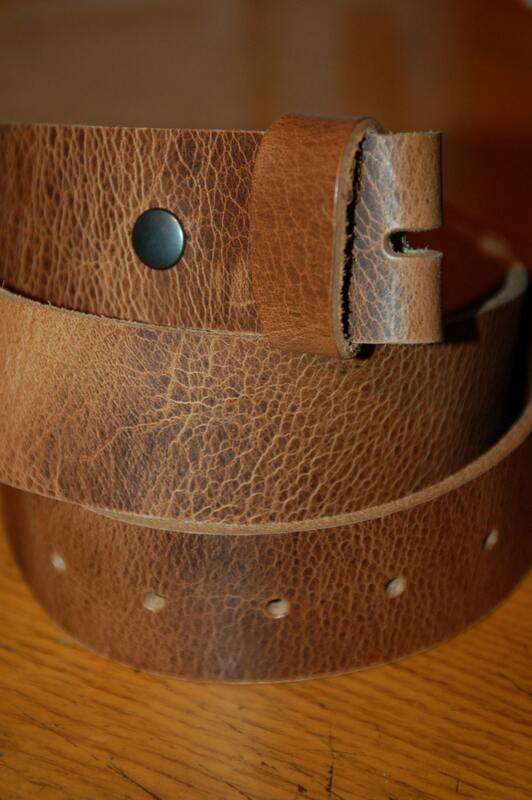 I ordered a brown belt and stainless belt buckle a couple years back. 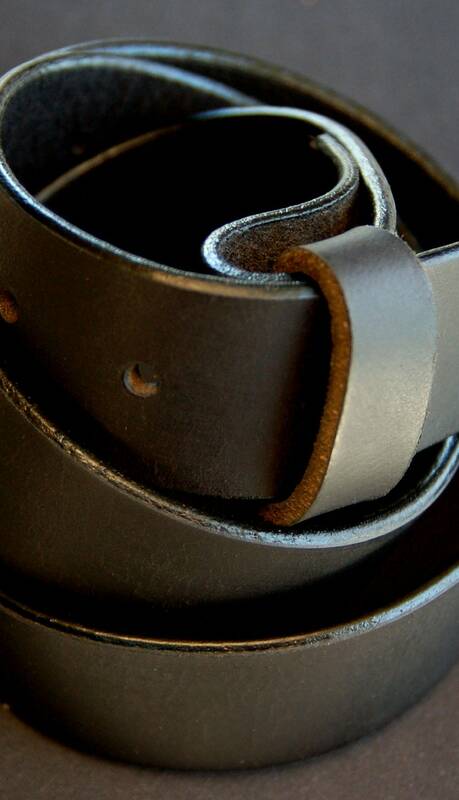 I just took the plunge and ordered a stainless belt buckle and black belt. They are so well made that I will never need another. Worth the price.